Sydney is absolutely massive, but you need only to fly over it once to realise just how much is taken up by trees and other kinds of flora. Its part of what makes this city such a great place to live, but for those with gardens and backyards, keeping up with the waste they produce can be a handful. Yard waste removal is completely different to household or commercial rubbish removal. 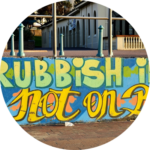 It requires some special equipment, vehicles, and a whole lot of hard yakka to get everything looking just right and Sydney Rubbish Services are your guys. 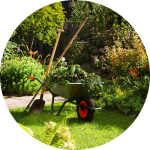 Let’s take a look at some key things to remember when it comes to garden waste removal. 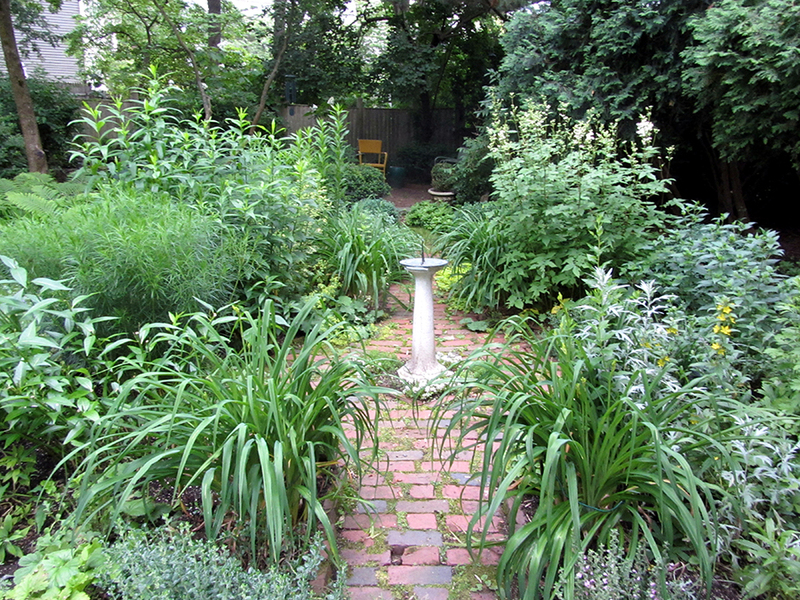 Is your garden getting out of control? Have a look a this quick guide to yard waste removal and then give Sydney Rubbish Services a call! A huge portion of waste that comes from the garden is recyclable – also known as organic waste. When organic waste decomposes in a tip or landfill it produces methane (which is potent greenhouse gas) and is very harmful to the environment. It is much better that green waste be recycled and used to replenish yards and gardens as compost or mulch. Grass clippings, leaves, weeds, plants, small twigs, flowers and branches are all biodegradable and need to be disposed of in a sustainable manner. Not all garden waste is ‘green’. The other portion of yard waste is made up of non-green materials such as gravel, rocks, timber, dirt and soil, branches. Many of these materials are still recyclable, but require different disposal techniques to green waste. These items are also very bulky and will not be accepted by your weekly garden waste removal service (if you have one). Most of us do not own right kind of equipment to dispose of green waste in large quantities such as a ute or a trailer or even a home mulcher or wood chipper. Your garden may look lovely when it is in bloom and well-trimmed, but organic waste isn’t so nice to have lying around your house. Much of this waste is bulky and hard to move. Landfills are few and far between, as are dedicated recycling facilities. 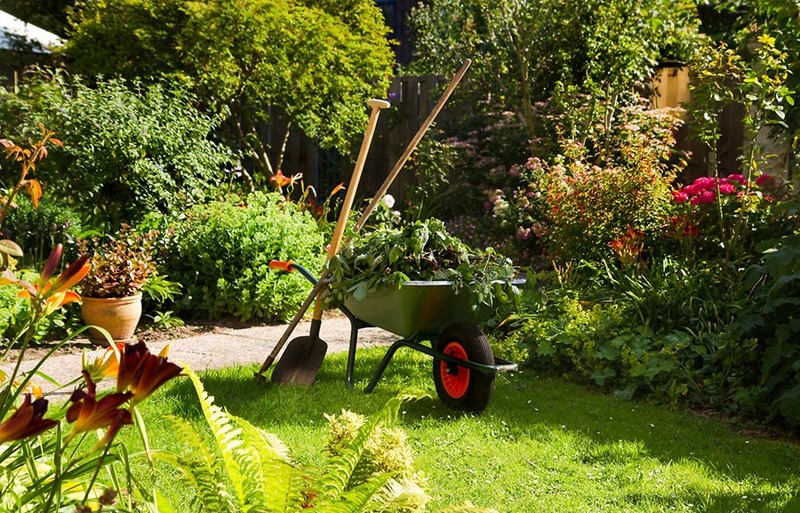 Garden waste could also pose health and safety risks to your family if not removed quickly. Your best option is choosing a yard waste removal service! This part of the process is the most important for consumers – making sure organic waste is correctly separated from other types of waste. This is then picked up by a waste removal service and taken to a designated organic resource recovery facility, of which there are a few in Sydney. At the facility, waste is combed for contaminants such as steel, glass, concrete, plastics and rocks, which are removed. The organic material is the loosened and shredded into small sections which are then stored in open windrows (food materials are stored in vessels for composting) – these are kept moist and turned over for 16-20 weeks. During storage, micro-organisms break down different materials, creating heat (between 50 and 70 degrees). This heat source will kill harmful pathogens and weeds. The compost is constantly tested to comply with certain standards. The compost is then sorted into different standards to be used in different applications, and into different sized packages. 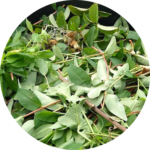 The compost products are then shipped out for use in agriculture, garden centres and other end markets where they are re-used, returning nutrients and minerals to soil, reducing methane emissions and improving plant growth. Council garden waste removal is very limited. 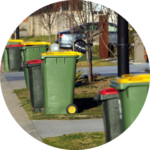 A big cleanup of your yard will definitely leave you with more waste than can be fit into your bin – if your council provides one. For those without means to transport green waste to the few tips in Sydney, professional rubbish removal services are your best option. With a professional service like Sydney Rubbish Services, the whole garden cleanup process is a breeze. No job is too big or too small for us, and our friendly and efficient team will make sure the job is done fast and right. 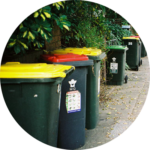 Sydney Rubbish Services will efficiently remove all of your garden waste, utilising our 10 years of experience in the industry and our dedicated team to cater to your needs, in an eco-conscious manner of course. Contact us today for a quote!